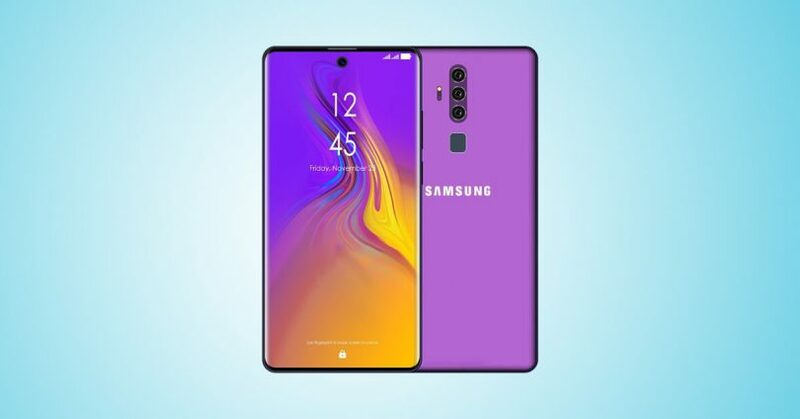 The network has new details about the smartphone Samsung Galaxy M30, and they are very interesting. Because of the timing of the release of the model and its price. It is reported that sales of models in India will start on the first week of March. Accordingly, the announcement should happen a little earlier – at the end of February. As for the price, the device is credited with an extremely attractive value – $ 210. Characteristics of Galaxy M30 are not secret – $ 210 per user will be quite a modern and not very much and the budget model with AMOLED display with a diagonal of 6.38 inches 1080 resolution pixel main camera with triple-resolution sensors 13, 5 and 5 megapixel and a front camera with a resolution of 16 Mp, a fingerprint scanner on the back panel, a 5000 mAh battery pack and a USB-C port. By the combination of the above features and prices, the Galaxy M30 is now almost the best offer in the segment. All that remains is to wait for the official confirmation of the characteristics and cost of the model.